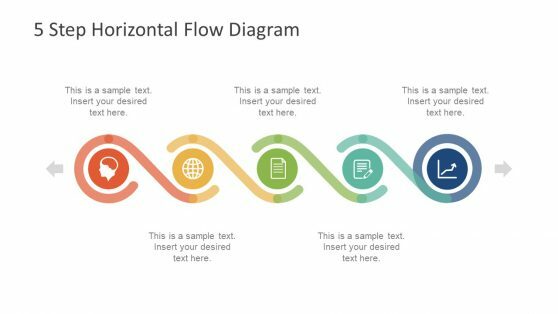 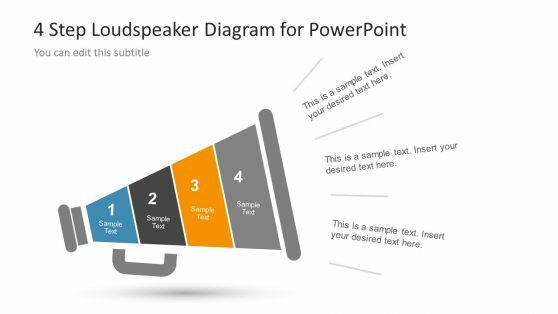 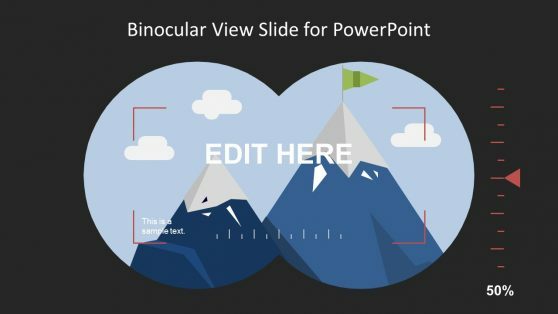 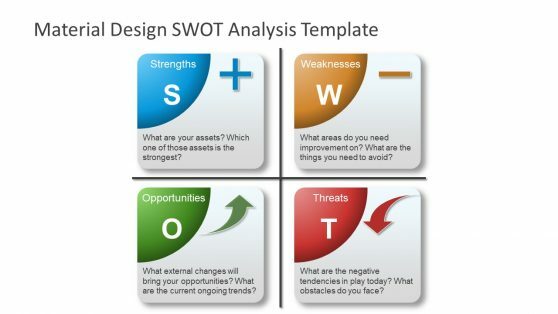 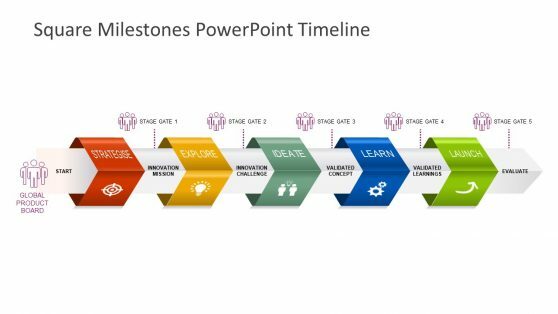 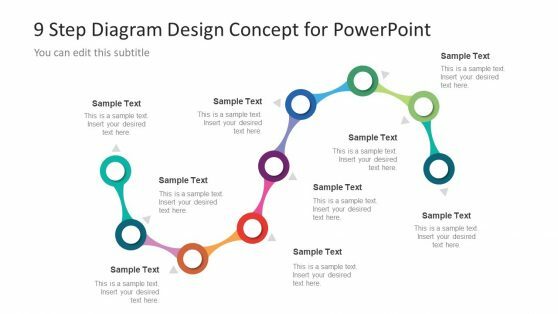 Download Strategy PowerPoint Templates. 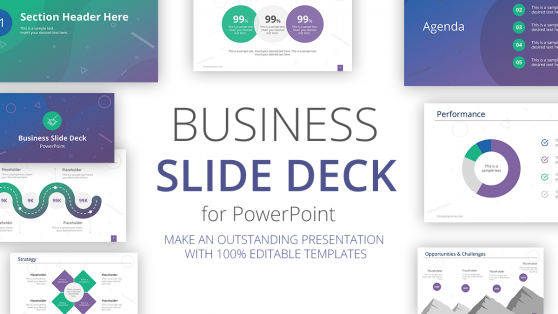 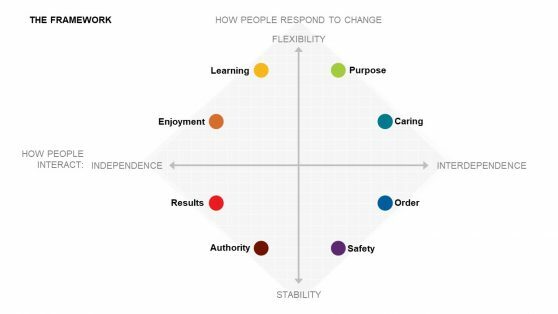 With these professionally designed strategy templates you can create presentations on diverse topics ranging from business strategy, marketing strategy, corporate strategy, game strategy, etc. 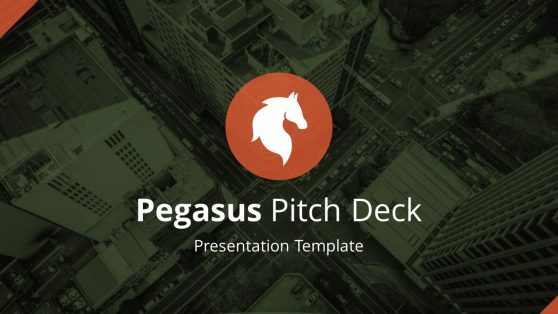 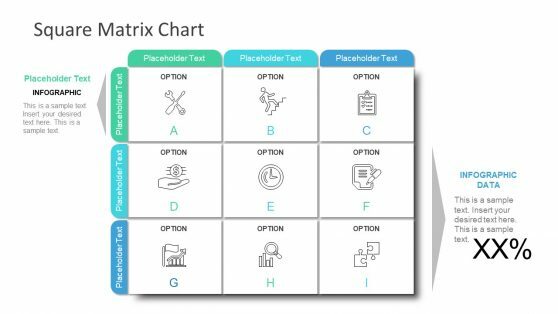 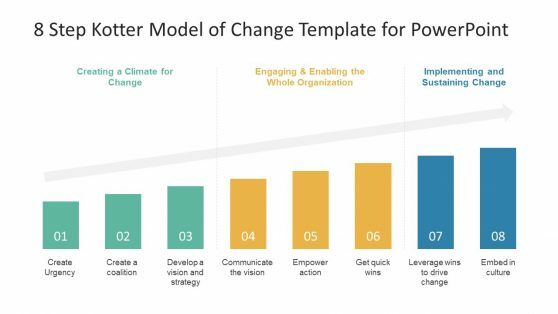 Whether you need to create a Bowman’s Strategy Clock, need a marketing strategy template or wish to create a growth model; we have a template that is perfect for your presentation. 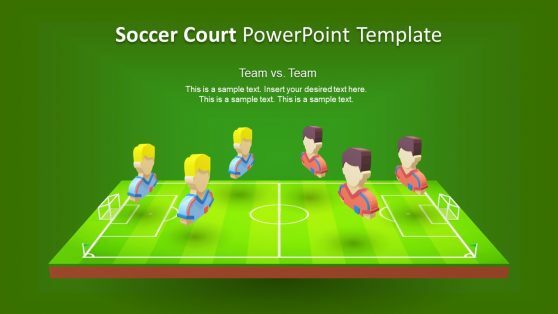 The below templates also include sports themed slide designs for making presentations regarding your game strategy to share with your team.